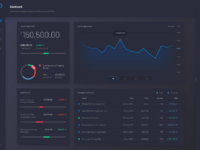 OpenFinance Network is the world’s leading security token trading platform, built for a tokenized future. The system is designed for traditional alternative assets and token-based securities and allows a streamlined compliant process from issuance to secondary market trading. 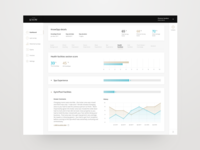 At Netguru we had the chance to design the entire design system for the trading panel. 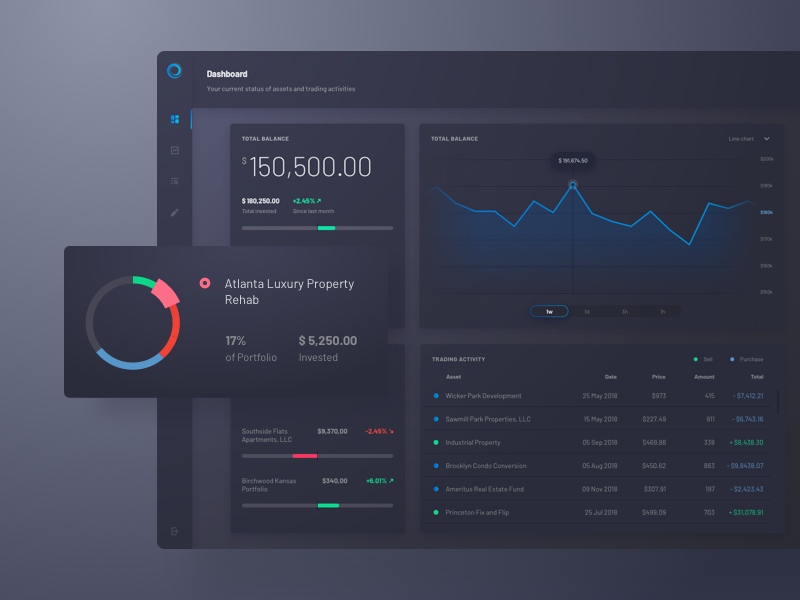 This is the dark-mode version of the user main dashboard.